Join Toaster Tongs at Arts Warehouse at our nifty holiday workshop! 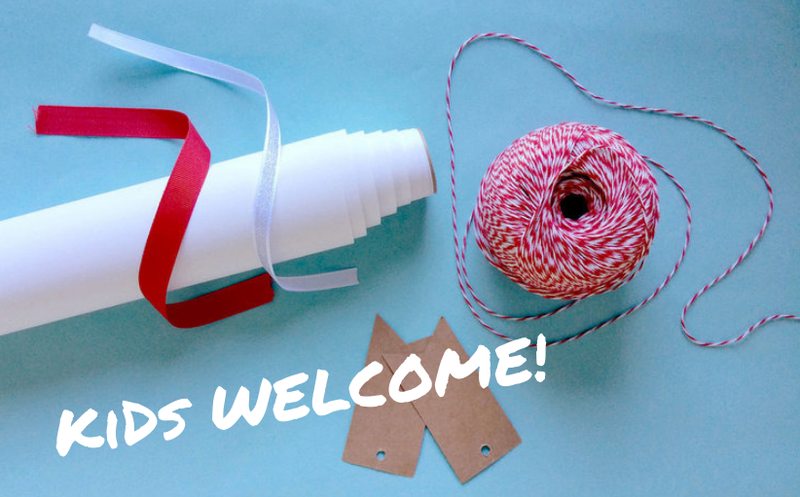 Make your own wrapping paper and gift tags, all while taking in the holiday cheer! This is a FAMILY-FRIENDLY WORKSHOP! Attendees must pre-register.